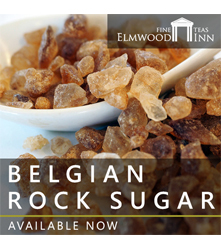 Add a bit of sweetness to your cup with authentic Belgian rock sugar. 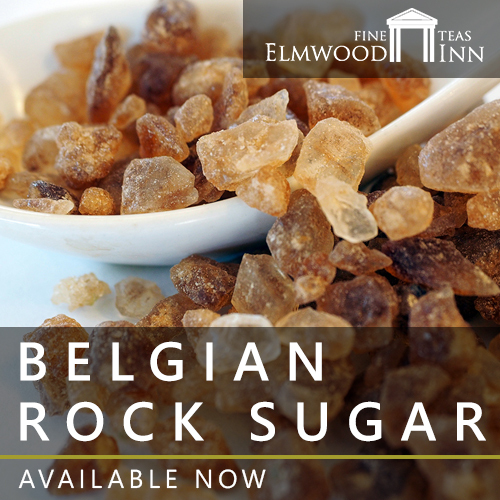 Belgian rock sugar is a delicious, more natural way to sweeten your tea without affecting its flavor profile. 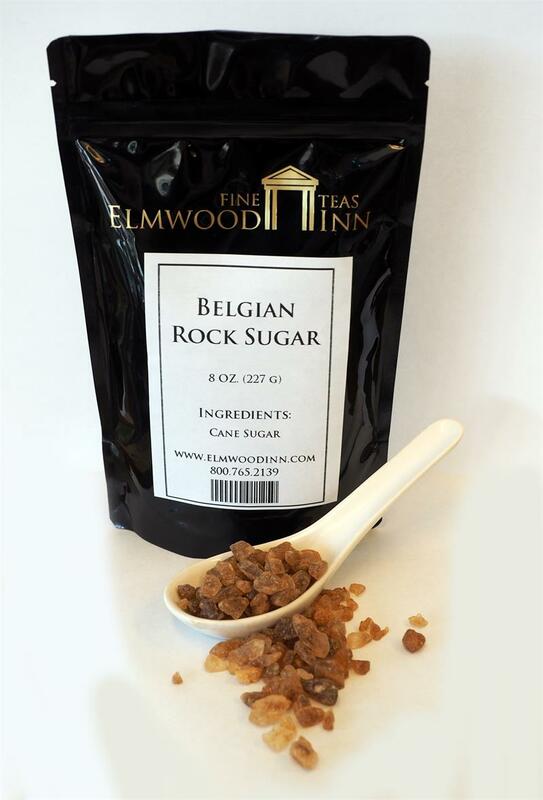 Enhance your favorite tea by adding a spoon of rocks and stirring until it is dissolved. 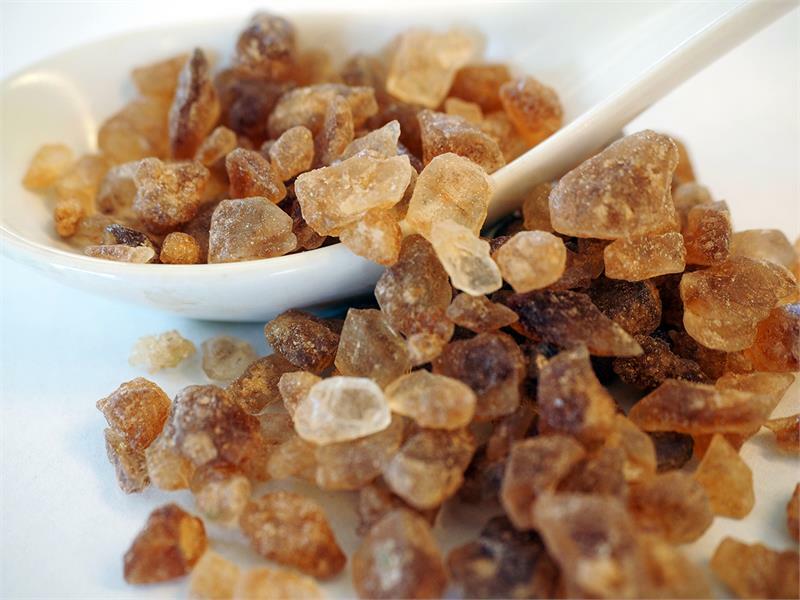 Unlike white refined sugar, rock sugar is created by the recrystallization of pure raw cane sugar. 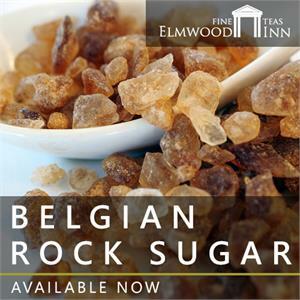 Any impurity is left out when the crystals begin to form, making this one of the purest forms of sugar. 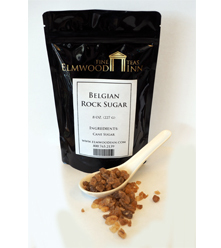 Our rock sugar also works wonderfully for baking and cooking, or when you need to add a little sweetness to any situation. Also try dissolving this sugar in boiling water to create a natural simple syrup.